It’s been a pretty good year for early music recordings with self-produced projects and indie label releases rising to the top of the class. Two New York-based ensembles won glory this year and recordings on the ATMA Classique label proved that Montréal is an early music capitol city. Here’s some of the best, what were your favorites? 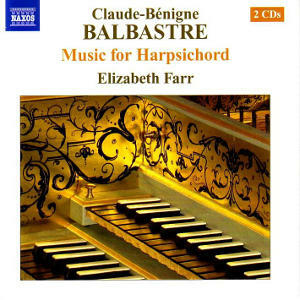 Farr plays a big Keith Hill harpsichord with two buff stops and makes a great case for this music which balances wit with tenderness. 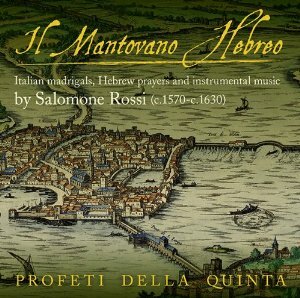 This is a superb recording of music by Jewish composers in Italy. 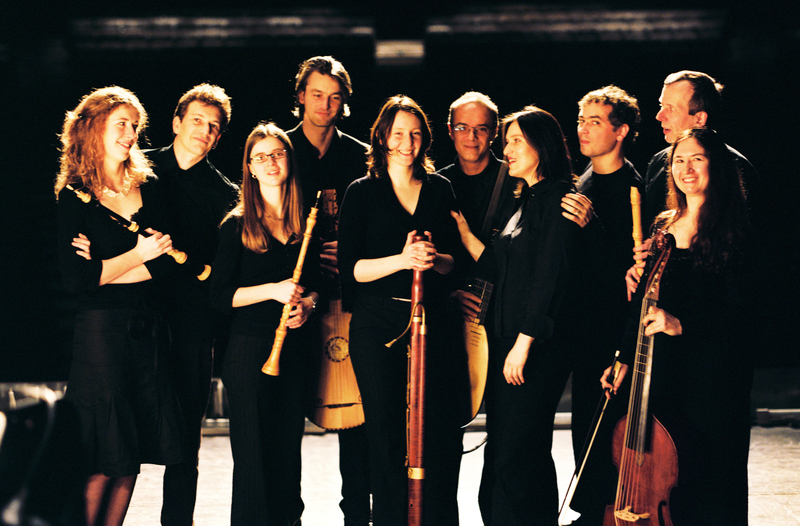 It’s performed by an ensemble of A-list players from the city which has supplanted Boston as the epicenter of North American early music. 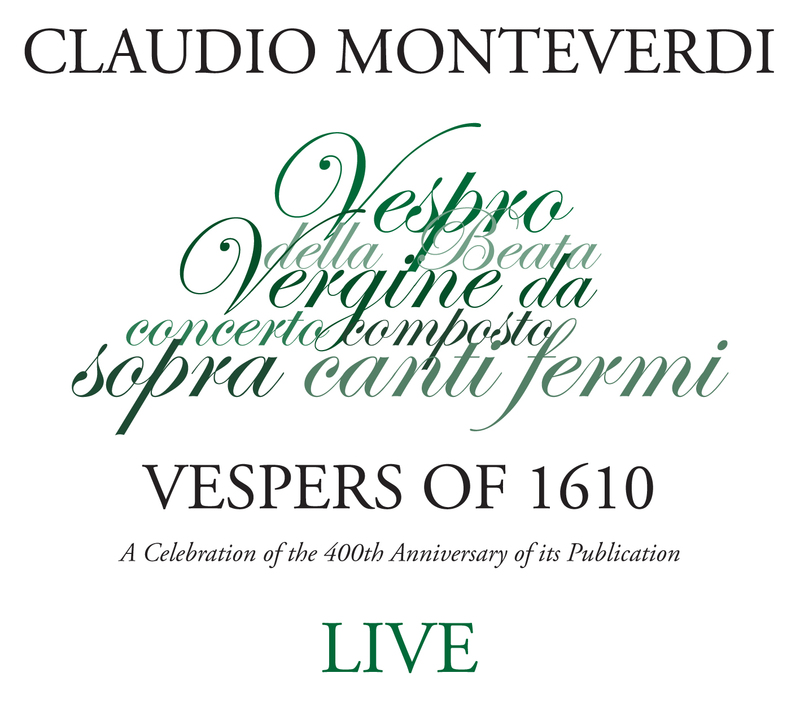 This was one of the most inspiring stories of the year, a recording by a handful of super-dedicated musicians who mounted a production of the Vespers to celebrate the work’s 400th anniversary. They performed the work on January 3rd, in what was probably the first performance of the Vespers in the anniversary year. 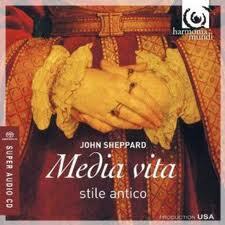 By the way, it’s one of the very best recordings of the Vespers out there. 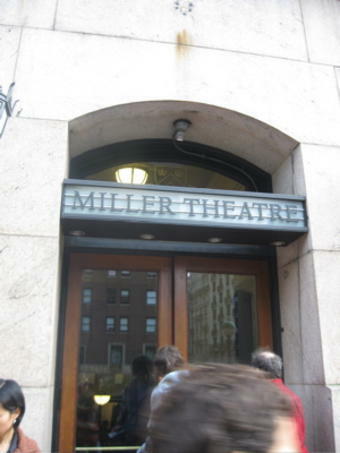 You can order directly from the Green Mountain Project and proceeds will help these folks repeat the performance on January 2, 2011. 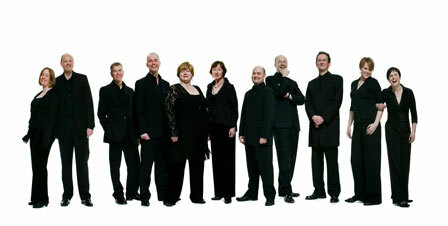 Hyperion’s ongoing series with the Westminster Abbey Choir has been uniformly superb. This one has music by John Blow, Henry Purcell and some lesser-known Restoration composers. 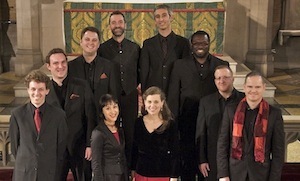 The Cantiones Sacrae are scored for five voices and glow with spiritual fervor and melodic beauty. 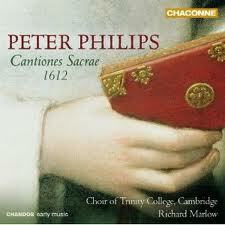 The excellent Choir of Trinity College, Cambridge under the direction of Richard Marlow are marvelous. 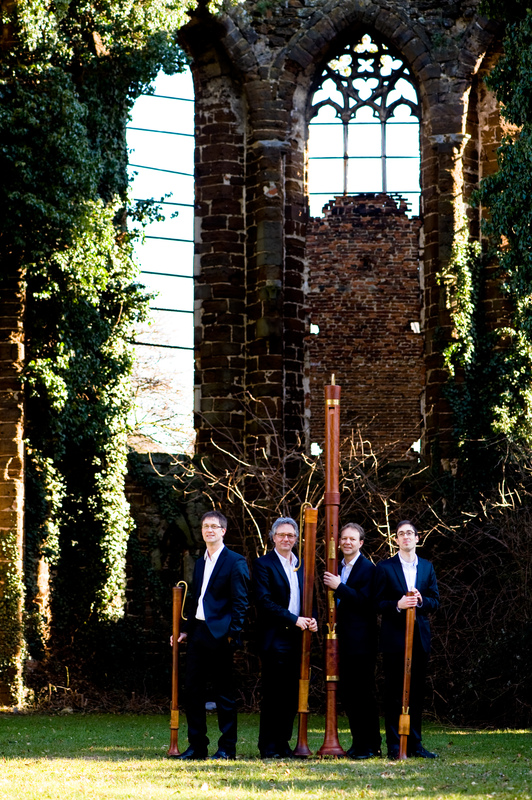 Petibon is ideal in these high-flying showpieces by Handel, Scarlatti, Porpora and others. Schein was one of the first German Protestant composers to assimilate the Italian style and write vocal concertos based on German chorale tunes—that’s a tasty blend! 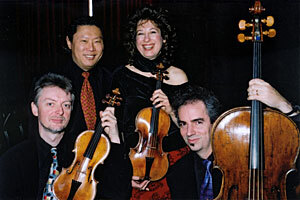 The French ensemble Sagittarius is superb and I hope they continue to record more of Schein’s music. 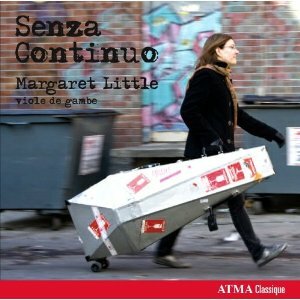 When I reviewed this one earlier this year I wrote, “I’ve never heard a bad recording involving viola da gambist Margaret Little.” I stand by the statement, this recording of works by English, French and Italian composers is essential listening. Audiences and critics have been tripping over themselves dishing out praise for this excellent ensemble and the truth is Stile Antico delivers as promised. Their vocal blend and tonal quality are brilliant, the clarity of their singing is top-flight. 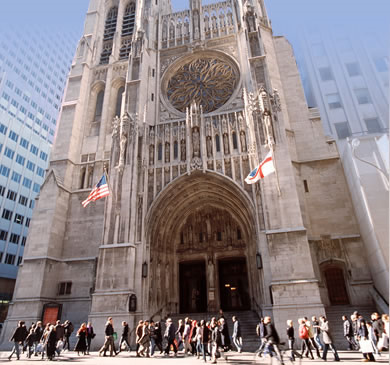 While the Stile Antico love-fest/press blitz was rolling along, you might have missed Tudor City. 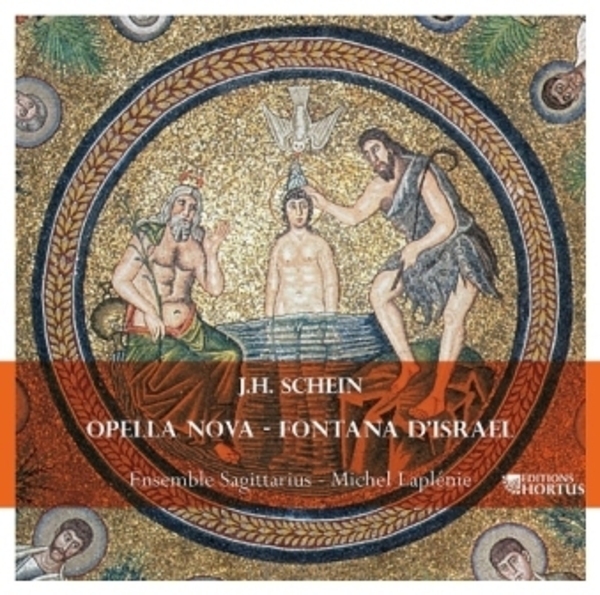 I hope you didn’t, because this is a superb album, the best recording of early vocal music of the year. Worcester Fragments, Eton Choirbook music, Dunstable, Byrd, Tallis, Tye and Smith all sit together so well and the performances are stunners. 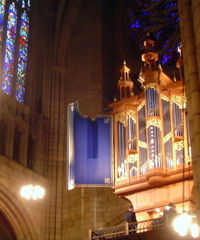 There will also be organ music by Buxtehude, Dupré and Langlais. 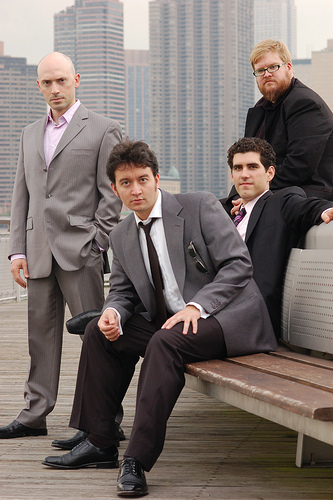 I liked these guys the first time I heard I Sing the Birth, their outstanding Christmas record of medieval, renaissance and contemporary music. The program was beautifully sung and the mix of repertoire really hung together well. It’s fine to program Perotin, Byrd and Kenneth Leighton on the same recording, but it’s another thing for it to all make musical sense. 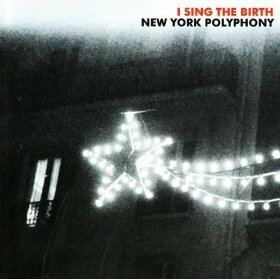 I Sing the Birth hit on all counts and it’s one of my favorite Christmas albums. Each Sunday I get to hear some members of the group at church in the Saint Thomas Choir of Men and Boys. I believe it was last year when New York Polyphony sang the Sunday morning service from the rear gallery of the church and it was a stunner. It’s sometimes tough to focus on the service when a group of such quality is singing. 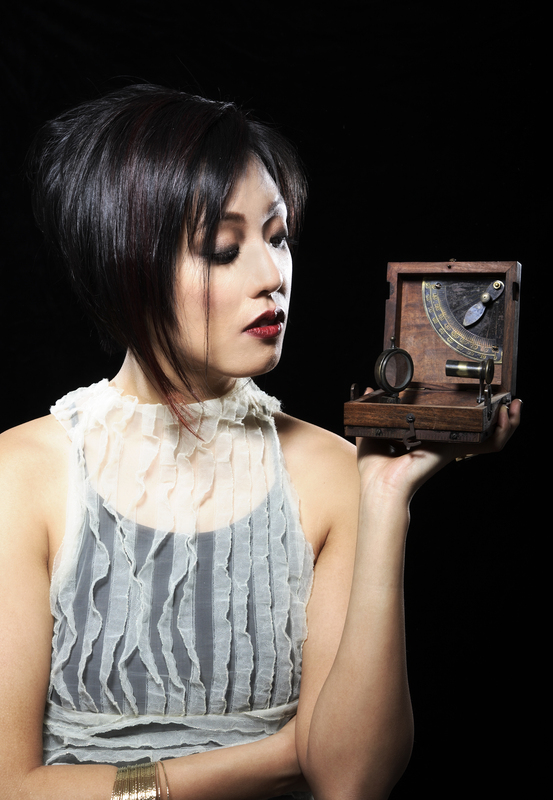 Tudor City is their new recording on the always interesting Avie label. Like I Sing the Birth, Tudor City is marvelously programmed. 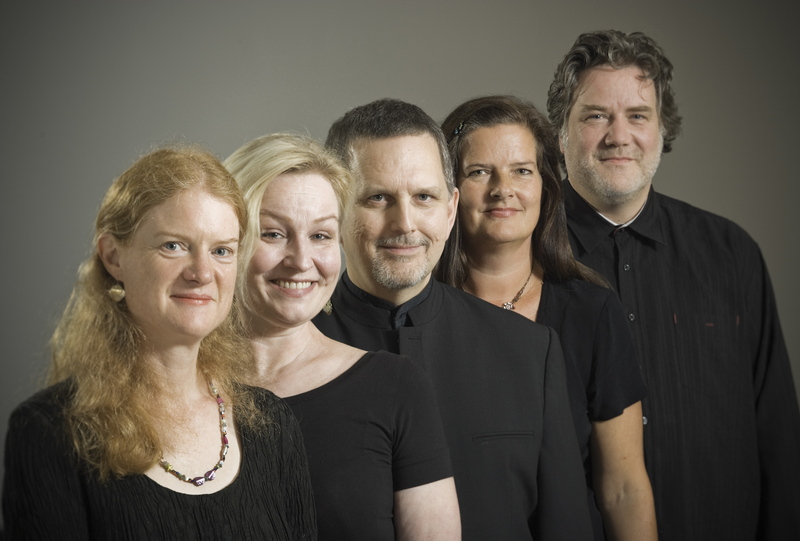 This time its English music from the reign of the Tudors (1485-1603) and four specially commissioned pieces by Andrew Smith that are worked into the mix. What a great sampling of English music! There’s a bit from the Worcester Fragments (just wondering, does anybody remember the Accademia Monteverdiana recording of the Fragments on Nonesuch? 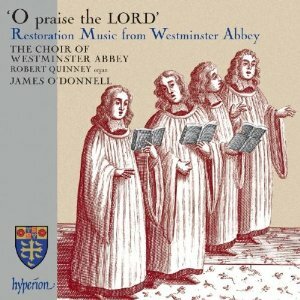 ), an Eton Choirbook piece, some Dunstable, Byrd, Tallis, Tye and others that make for one powerful album. 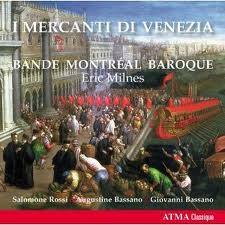 The Smith pieces fit smoothly into the medieval and renaissance soundscape yet have their own pungent, contemporary tone. Mr. Smith deserves to be better known because his Surrexit Christus and “To Mock Your Reign” are brilliant. Come to think of it, he is getting better known since Bora Yoon and Brian McKenna have remixed Surrexit Christus and it is now available on download from iTunes. I kid you not. 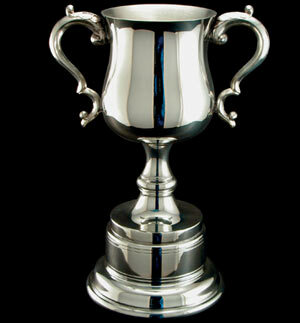 How does Tudor City sound? Damned good. 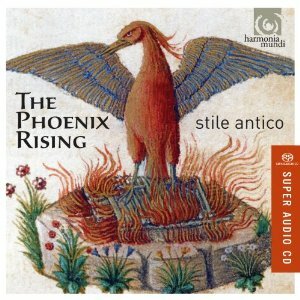 Critics may trip over themselves praising Stile Antico (the fantastic mixed voice group from the UK), but as far as I am concerned Tudor City is the album they should be talking about. 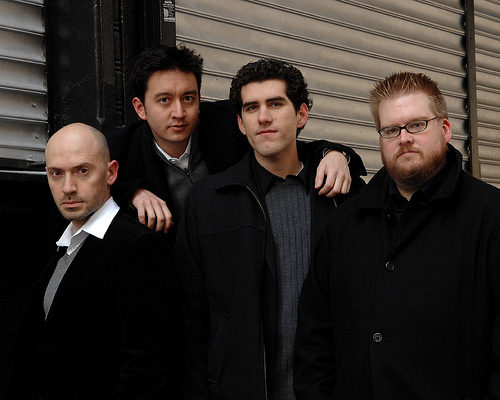 The New York Polyphony voices are perfectly balanced, lush and warm but with enough bite to give the tangy dissonances some punch. This is truly a breakout album. 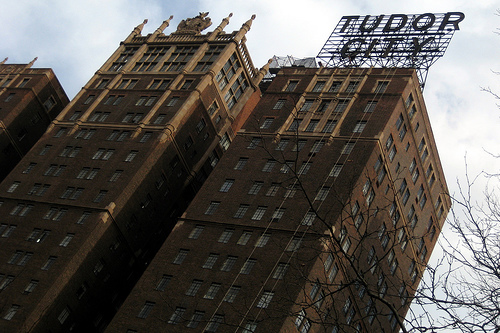 By the way, for those of you who are not fortunate enough to live in New York, Tudor City is also a legendary residential complex on the Eastside (the cover of the album features the complex’s famous sign). 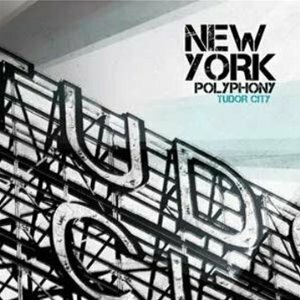 New York Polyphony – Tudor City, it’s kind of a New York state of mind. 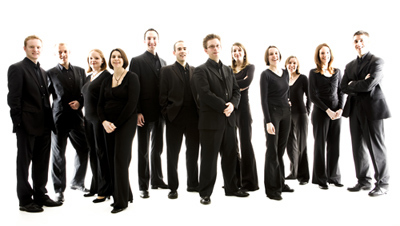 New York Polyphony will be singing Flemish Polyphony at the Miller Theatre on November 20th.